DOWNEY — Downey Unified will be conducting its annual Intra-District Open Enrollment (formerly School of Choice) starting mid-February for the upcoming 2019-20 school year. Downey parents who reside within the district boundaries and wish to have their student(s) attend a Downey Unified school outside of their attendance area may apply. This enrollment period does not apply for parents of students who reside outside of the Downey Unified district boundaries. From Feb. 19, 2019 through March 19, 2019, applications for Intra-District Open Enrollment will be available to pick up at any of the 20 Downey Unified schools and the district office or can be filled out and submitted online at www.dusd.net. New students (including kindergartners) entering a Downey Unified school for the first time and wishing to apply, must also register at their school of residence. This will guarantee registration in the District for the new school year. This open enrollment period was delayed compared to previous years, being offered during the month of January in the past. 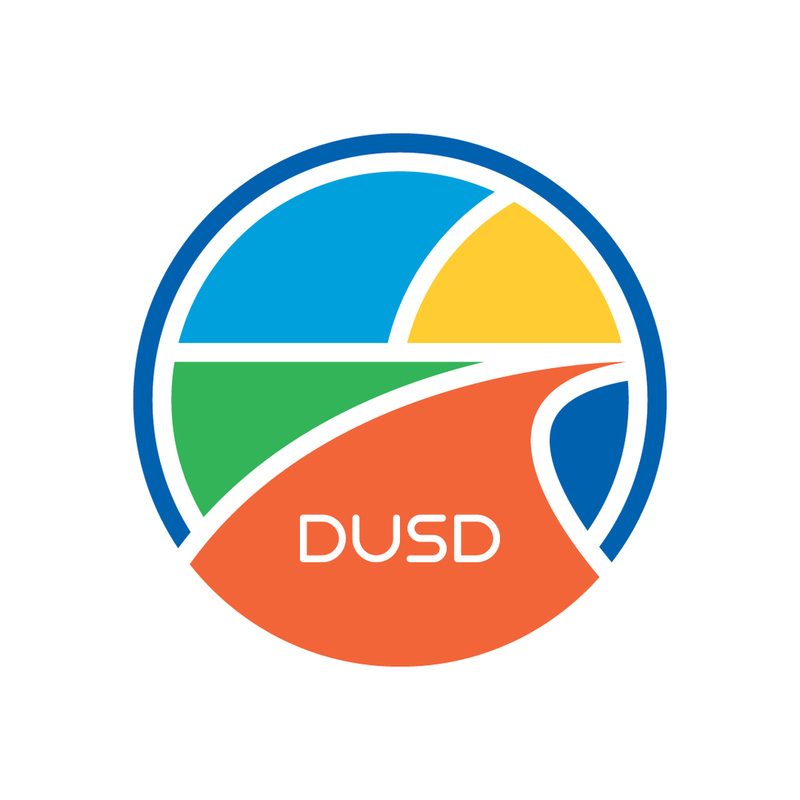 Hand written applications, those not submitted online, must be submitted in person to the Student Services office at the Downey Unified School District by the closing deadline of March 19, 2019, at 4 p.m. Applications are not processed on a first-come basis. A random, unbiased lottery will be held to place students on an Intra-District Open Enrollment permit waiting list for the 2019-20 school year. Schools may accept students from the established waiting lists according to priority, only if space is available. For additional information and questions, please contact the Student Services Office at (562) 469-6550.